Keppel Offshore & Marine Ltd (Keppel O&M), through its wholly-owned subsidiary, Keppel Singmarine Pte Ltd (Keppel Singmarine) has delivered the world's first European Union (EU) Stage V dredger on time, within budget and with a perfect safety record, strengthening its presence in the non-oil and gas segment. Mr Abu Bakar, Managing Director (Gas & Specialised Vessels), Keppel O&M, said, "We are pleased to work with Jan De Nul in their pursuit of greener operations with the delivery of the world's first EU Stage V dredger. 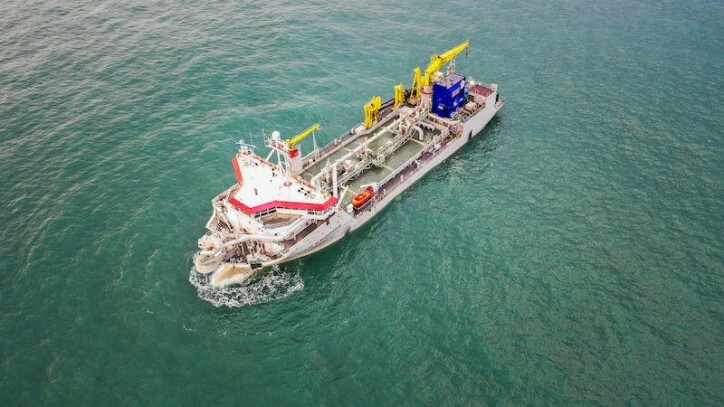 It is testament to Keppel's newbuild capabilities and technological expertise, and we look forward to extending this track record with the additional four state-of-the-art dredgers that we are building for Jan De Nul." Mr Robby De Backer, Director of Newbuilding Department of Jan De Nul Group, said, "We are delighted to be at the forefront of the industry's push for more environmental-friendly solutions with this ultra-low emission vessel that will enable dredging at the lowest levels of emissions to date. 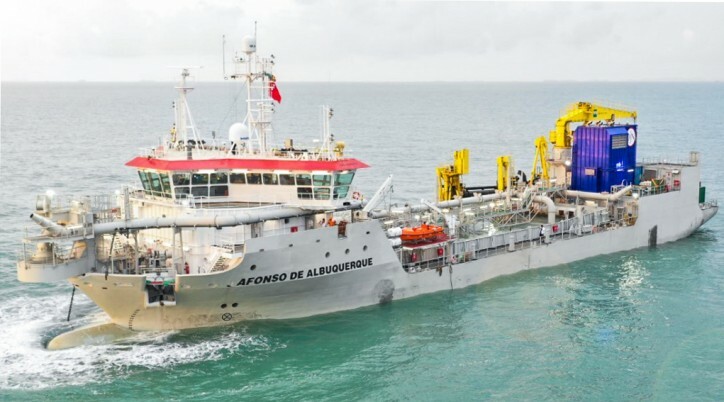 The Keppel team has demonstrated the capability to provide value-added engineering solutions and excellent execution, which is why we ordered five dredgers from them. We look forward to the smooth delivery of the upcoming dredgers."